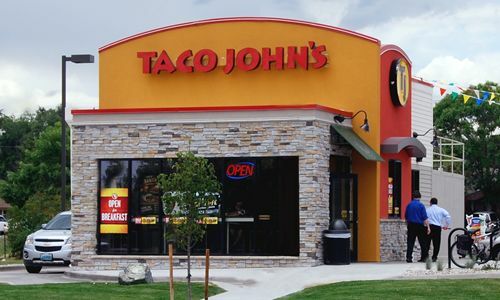 Club TJ is taco john's way of rewarding loyal fans with exclusive deals, coupons and free food. In fact, you’ll get a free Meat & Potato Burrito just for signing up. If you never ate at Taco John's, you can see their Taco Johns Menu here, and their Taco Johns Locations here. Print coupon and receive half-off any breakfast burrito. Valid only at participating Taco John's. See coupon for more details.